Carlsbad got off to a 5-0 start before dropping their first two league games to Oceanside and La Costa Canyon. The Lancers didn't lose another game until they fell to San Pasqual in the Division I semifinal. 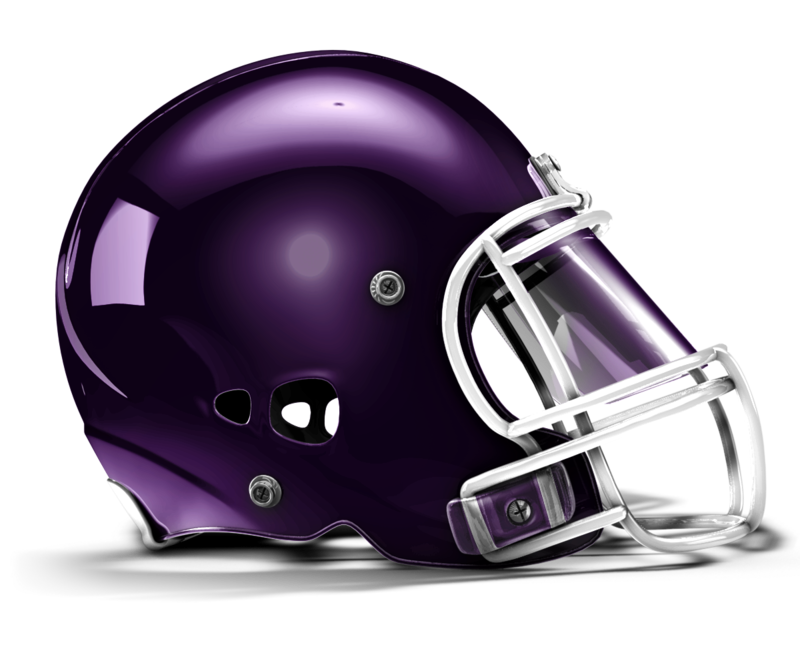 With two unseasoned quarterbacks competing to fill in for Christian Chapman, who took his all-league talent to San Diego State, the focal point of Carlsbad's offense will be a powerful run game led by senior tailback Dylan Rutlledge and two returning linemen. Rutlledge is a strong downhill runner with the ability to break through small holes and outrun an entire defense. With the protection of a physical offensive line featuring senior center Garrison Young and senior left tackle Will Burke, the Lancers should have one of the most prolific rushing attacks in the county this season. The defense will be anchored by seniors Raymond Ligon and Christian Lehman, two team captains playing inside linebacker. "They just want to knock your head off," said Lancers head coach Thadd McNeal. "They're kind of old school linebackers." Joining them on the outside will be juniors Troy Cassidy and Cameron Chapman (Christian's younger brother). The defensive line will be led by Garrison Young and senior Aleksandr Mendoza. With two new starting cornerbacks and an open competition at safety, the secondary will be an area of concern. But that shouldn't keep the Lancers from challenging for their first league and section titles since 2006. "We feel like we're going to compete against whoever shows up on Friday night, McNeal added. "It'll come down to staying healthy and not turning the football over." "Our kids are very hungry and real excited for the season, so it's going to be fun." - Starting at Center and Defensive Tackle. - Smooth, Athletic, and Versatile.